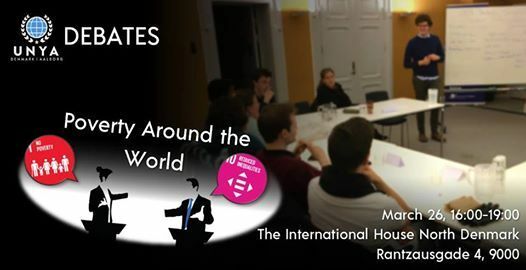 Join us on the 26th of March for a debate on poverty from an international perspective. 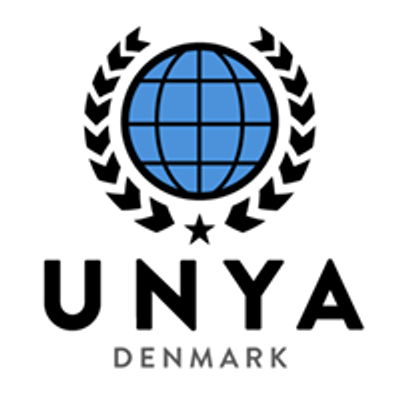 The debate will take place at the International House of Northern Denmark from 16:00 til 19:00. The participants will be given small fact sheets with information regarding poverty in a specific country. This fact-oriented debate will allow you to learn and debate about poverty and its international impacts.